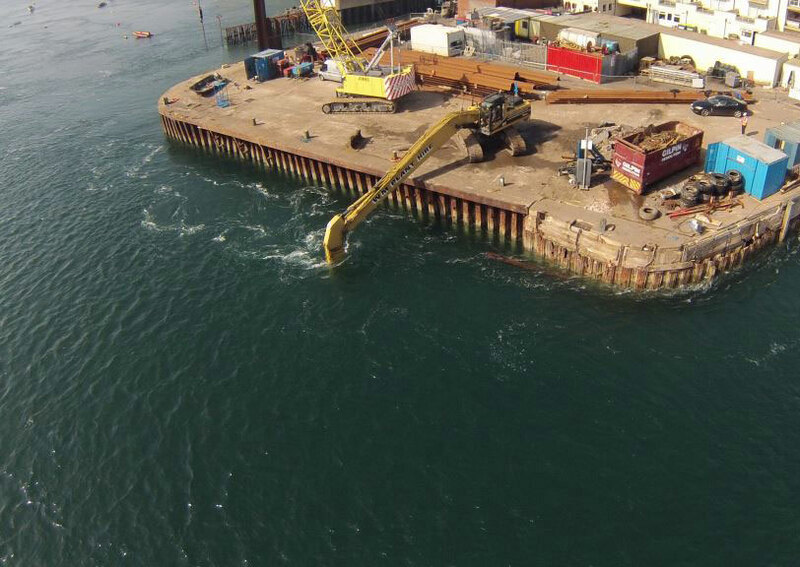 Slipway construction and repair is one of the many areas, as a leading Marine Contractor, in which TMS have expertise and a history of successful installation. 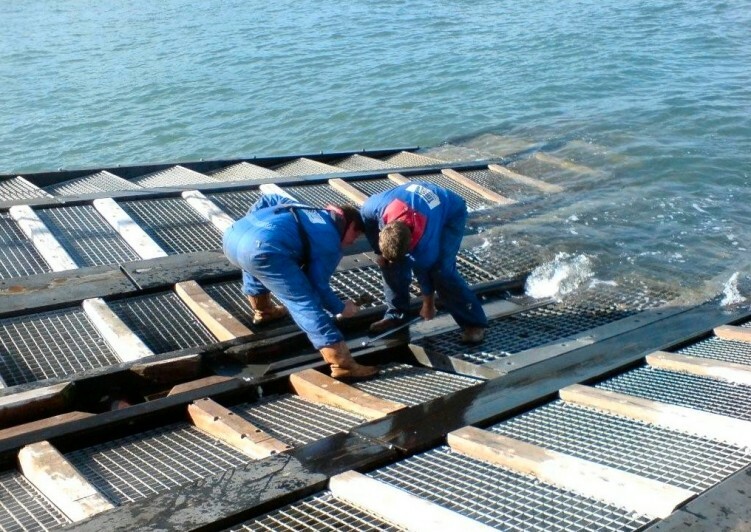 Working on both traditional and mechanised slipways, we are able to offer solutions for a range of clients, ensuring cost and time are utilised effectively and that our environmental impact is kept to a minimum. Working for some of the most recognised and respected organisations in the UK, TMS employ trained experts in all areas of below water construction and maintenance. 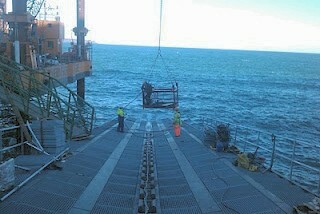 Projects include; slipways, sea walls, quays and boat lifting docks.